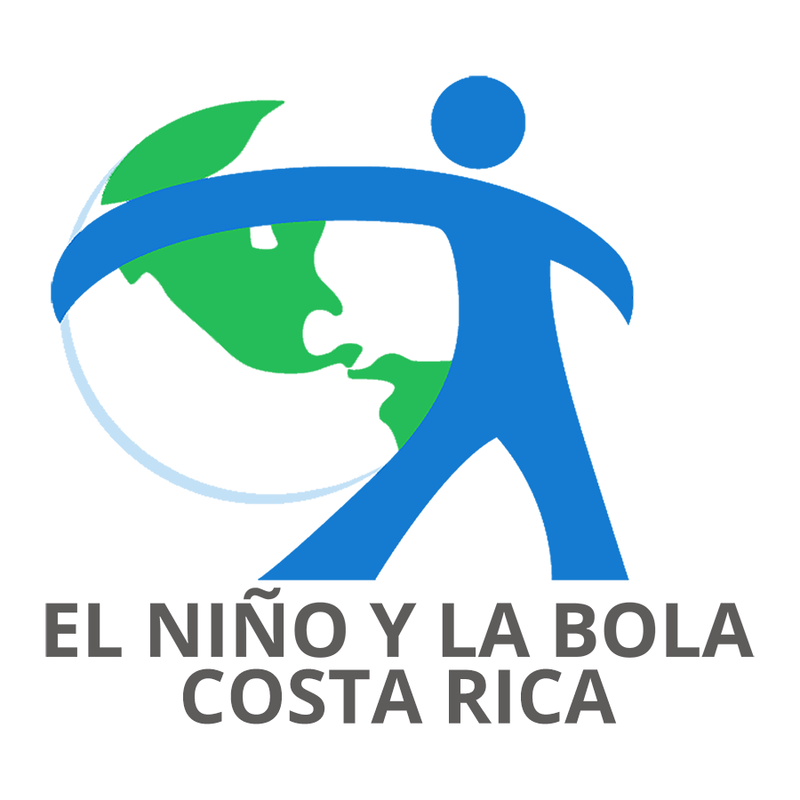 We will be posting news and notes so you can stay up-to-date with everything that’s happening with El Niño y La Bola. Don’t forget to visit our social media! We’re also on Facebook and Twitter. Like the page, share it and retweet so you can help us grow. Just click on “Email Us” above to contact us. Designed for el Niño y la Bola Costa Rica. All Rights Reserved.